If you opened Instagram lately you would have noticed that camera drones are all the rage nowadays (and for good reason) with amazing views which used to be reserved to those who could afford a helicopter ride, drones have truly changed the way photos are taken around the world! From the basic selfie travel drone to the high-end quad-copters that give you total control, this article will help you pick the best travel drone that fit your needs! Launched just at the start of 2019, the new DJI Mavic Air is a beast of a drone in a tiny real estate. 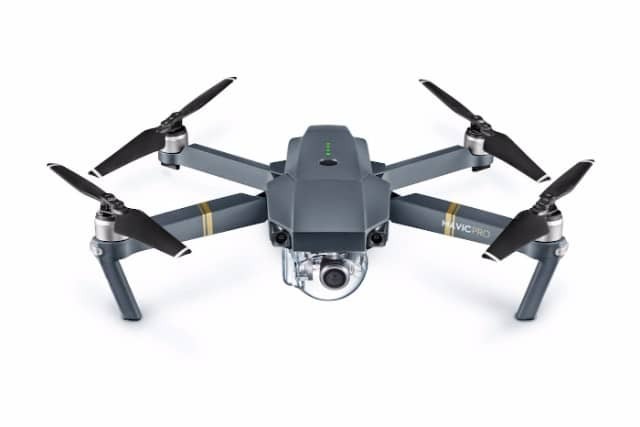 At almost half the size of the DJI Mavic Pro, the DJI Mavic Air brings the best of both worlds in terms of quality as well as portability making it the Best Travel Drone for 2019. Casey Neistat did a great in-depth review of the DJI Mavic Air vs the DJI Mavic Pro which I would recommend watching below. after which you will realize why the DJI Mavic Air needs to be your new travel drone for 2019. 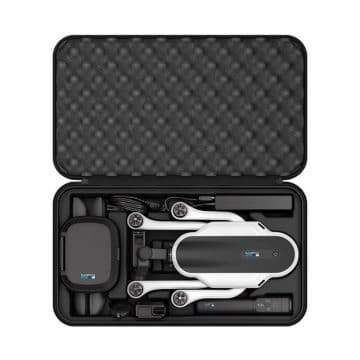 The new DJI Mavic Air fits in a tiny little pouch that you can put in your backpack while at the same time it takes amazing 4k video. Improved Intelligent Battery provides 21 mins flight time. High-quality 4k video :O Absolutely amazing for the size. Max range of 4km unobstructed when connected to the radio controller, 80 m when connected to a mobile device. 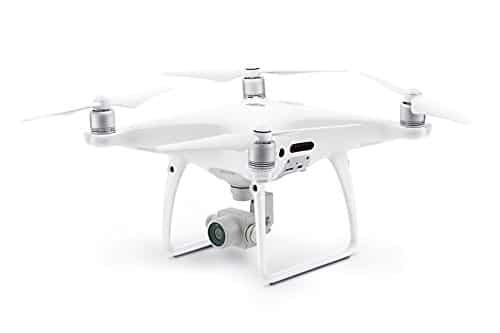 The DJI Phantom 4 Pro’s video quality is incredible and it is an incredibly powerful drone meaning that can be flown in incredibly tough condition. This is a drone for Professionals as the name obviously suggests! The DJI Phantom 4 Pro is an updated version of the line of DJI Phantom’s which were always considered to be to best drone in the market. The Phantom line is the reason Drones got popular and why you are probably reading this article. The new Phantom 4 Pro’s camera has been redesigned to use a 1-inch 20-megapixel CMOS sensor. A custom engineered lens made up of eight elements is arranged in seven groups, it is the first DJI camera to use a mechanical shutter, eliminating rolling shutter distortion which can occur when taking images of fast-moving subjects or when flying at high speed. It has a ton of features like flight anatomy that easier make it the Best Travel Drone, however, due to its large size, it’s not a kind of drone that can just fit into your backpack! So it’s #2 of this list due to its portability as a travel drone! This one is a favorite among travelers and especially Youtubers, used by a variety of vloggers including Casey Neistat for all of the transition shots you see on his vlog. The Mavic Pro began the revolution of combining an amazing camera and drone hardware with great portability making the DJI Mavic Pro an absolute beast! Even Matt from Expert Vagabond considers the DJI Mavic Pro the best camera drone for travel. One amazing of the Mavic Pro is the fact that it folds into the size of a water bottle making it extremely portable for a travel drone! The system on board has a range of 4.3 miles (7km) and can fly at up to 40mph (64kmh) for as long as 27-minutes on a single battery. The camera on board records in 4k with onboard image stabilization along with features like ActiveTrack and TapFly making taking professional footage a seamless process. A 4k camera which can record in RAW! Comes out of the box with chargers, remote and memory card which is extremely convenient! Can use your mobile phone as a remote controller in exchange for a lower range. 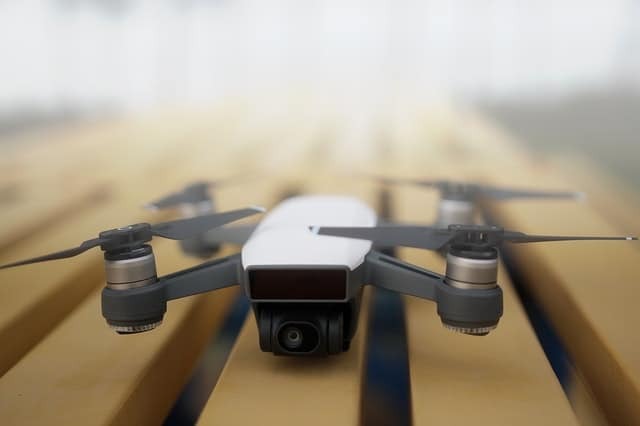 The DJI Spark is the latest drone from DJI, it’s cheaper than the Mavic Pro making it more budget friendly for those of you who are spending consciously. The Spark is a mini drone that can fit in the palm of your hand so portability is definitely not an issue with this camera drone! Video footage on the DJI Spark is at a maximum of 1080p Full HD @ 30fps. It doesn’t come with the ability to record in 4K resolution but that’s not surprising considering its lower price. The DJI Spark is great for selfies and drone shots for Instagram, however, isn’t that great as the more professional footage usually seen on YouTube videos and I recommend this drone only to who want to have fun with a drone without breaking the bank and spending a lot. 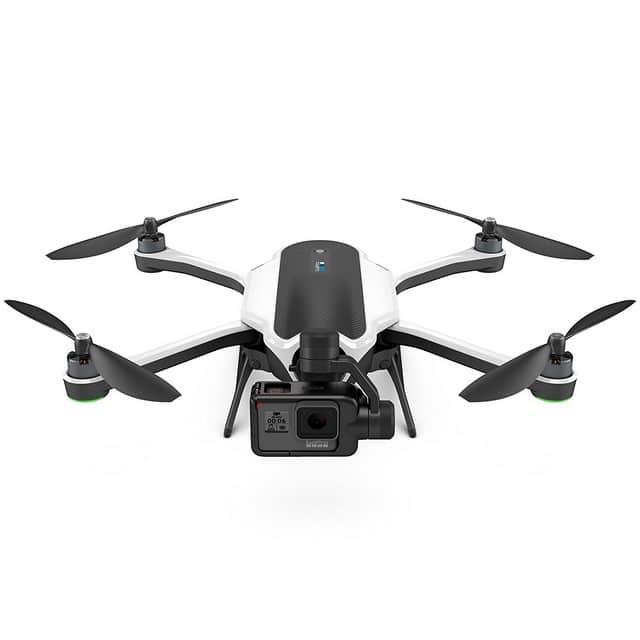 This drone unlike the others mentioned before is made by a startup and not a big company, however, the X-Star Premium by Autel Robotics had to definitely be included in this list because it’s a great travel drone and amazing value for money. The X-Star Premium debuted at CES 2016 and was noted as one of the top drones to watch in the coming year. One factor that makes the X-Star absolutely amazing is that it is customizable with a modular, quick-release gimbal design. Drone flying is made simple with built-in autonomous flight features like Orbit, Follow and Waypoints, and an intuitive remote controller with one-touch flight functions and an LCD screen. The X-Star Premium has a rating of 4.7 out of 5 stars on Amazon with over 300 reviews because people can’t stop raving about this drone! 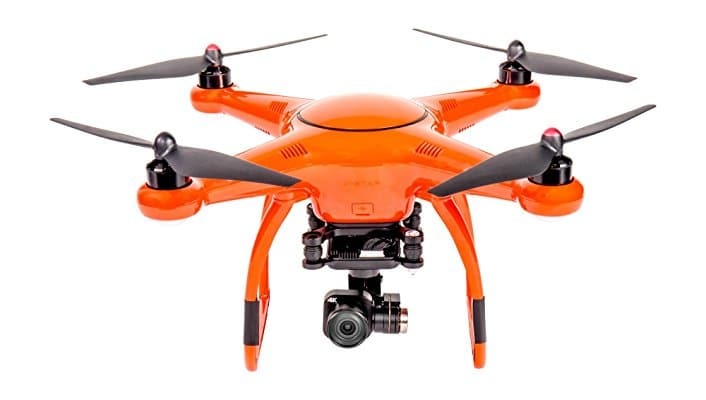 Not to forget the camera, the X-Star premium comes with a 4K camera and 3-axis gimbal that can record crystal-clear, smooth Ultra HD videos or take 12-MP photos with HD Live View up to a range 1.2 miles away. Another key selling point is the 7 days a week customer support, so you can fly in peace as their support is always just a single call away! GoPro didn’t have a good launch with the GoPro Karma, the initial batch got a callback due to a technical issue. Many Youtube videos bash it for that reason. However, in reality, the GoPro Karma is a pretty decent drone. 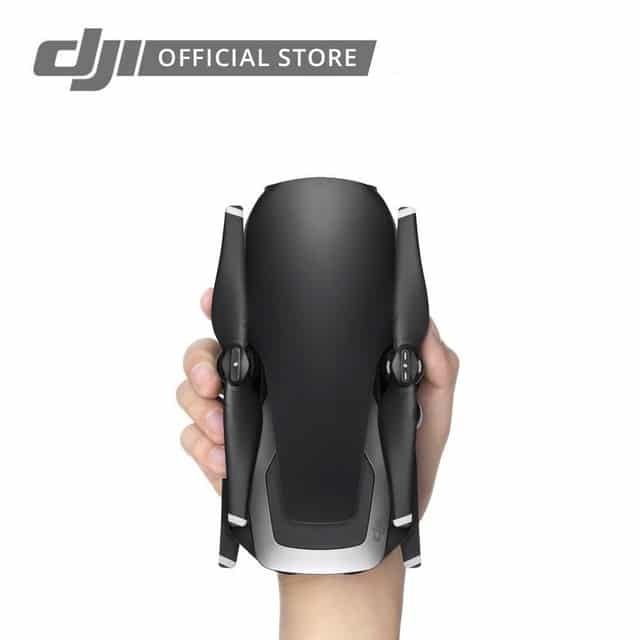 If you already a GoPro user or in the GoPro Ecosystem this might be your favorite drone as you can mount your current GoPro on it. Compared to the DJI Mavic Pro the Karma is a little bigger but is still lightweight and portable and can be carried around. 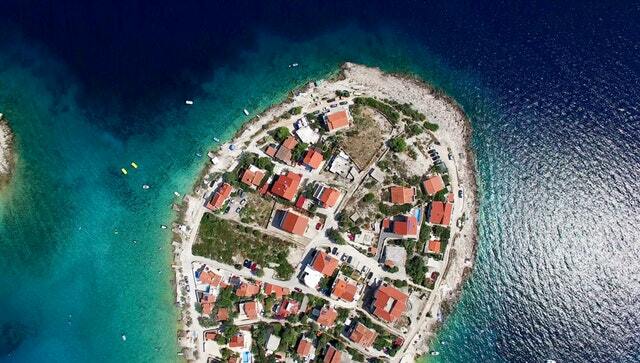 If you’re new to drones like most people, the Karma is incredibly easy to fly! 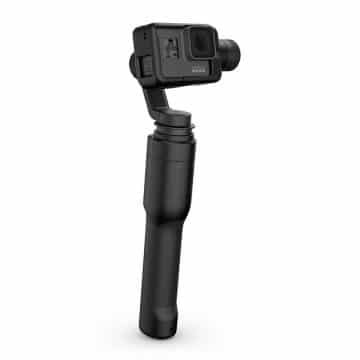 For the price of around 1000$, you get the karma grip which you can use to record stabilized action videos even without the drone. along with the drone making it a steal for the bundle. However, just as a travel drone it isn’t as good as the others on this list. There are some basic factors to consider before buying a camera drone especially when it comes to picking a drone for travel. Here are the factors I consider when making my purchases or recommendations for the drone with cameras below. Size and Portability: Unless you are shooting footage for a box office movie you don’t really want to be carrying around a huge professional camera drone now, do you? You are going to want a camera drone that’s light and portable as you’ll be carrying it around a lot. Airlines Luggage rules also play a role here as you wouldn’t want to go above the luggage weight limit and the entire kit of the drone, spare batteries, cleaning kit, charges, accessories etc add up. Battery Life and Spare Batteries: Being a traveler means that you won’t always have a charging port next to you at all times. A portable power bank can extend your battery life, but nothing is worse than waiting for the perfect shot only to find that your battery is dead when it’s time to take the picture. Battery Size: As a traveler, battery size is a factor to keep in mind as they are regulations on many airlines on the size of Lithium-Ion batteries that can be taken on a plane. According to most guidelines, lithium-ion batteries need to be taken in your carry on and not checked in due to the pressure that exists of the hold of the plane. Reviews: I always read reviews from past users and from professional photographers and videographers before I pick any gear. I wouldn’t know what people in the past did, but now we have Amazon reviews and we can read what people who used it in the past have to say about it. I personally recommend reading the good and bad reviews which deciding on a purchase, also sometimes the 3-star reviews tend to good when it comes to giving you an overview. 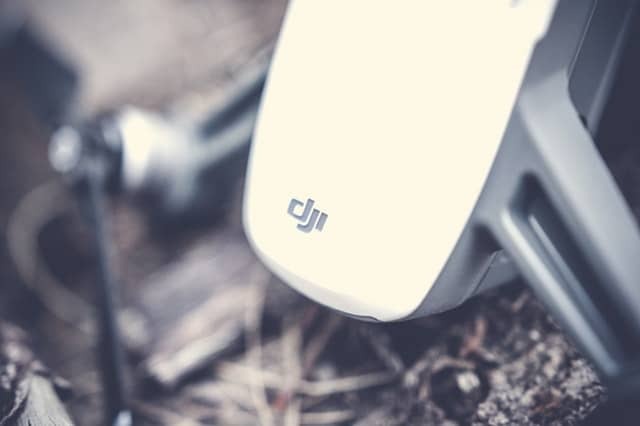 Camera Specifications: With a camera drone it’s not just the drone specifications that need to be taken into consideration, the camera that’s attached to the drone is a huge factor when it comes to the end product. I hope that this list of the best travel drones helps you pick a drone that provides you great bang for your buck and helps you find one that fits your needs. Let me know what you think about the suggestions.